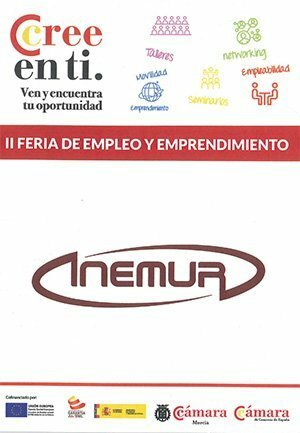 For three years, INEMUR has been a sponsor of the association AFADECA (Association of Celebrities and Athletes against Cancer). 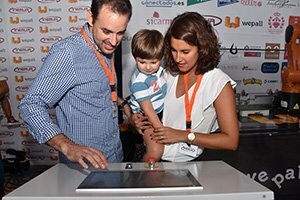 With its headquarters in Murcia, this association raises funds, through solidarity concerts, charity actions and talks in schools, to help children oncology patients at the Virgen de la Arrixaca Hospital in Murcia. 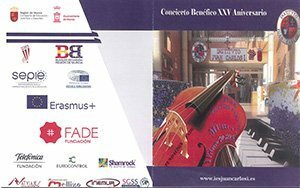 IMENUR collaborates with FADE (Foundation for Development Assistance), sponsoring solidarity concerts to support projects in disadvantaged countries. 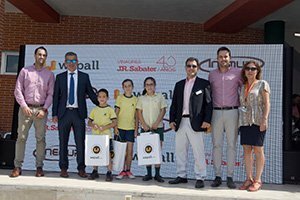 Currently, it has an agreement with the NEBRIJA School, of Cabezo de Torres (Murcia), where an educational project is carried out within the framework of the ROBOTICA. Providing all the didactic material, for its study as a subject at all academic levels, from children to bachelors. 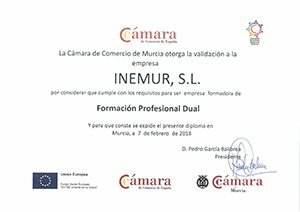 INEMUR is also committed to youth employment, and proof of this is the seal granted to the company by the Chamber of Commerce of the Region of Murcia. Having signed, in 2018, an agreement with this institution to host students in training in the FP Dual modality in its facilities.